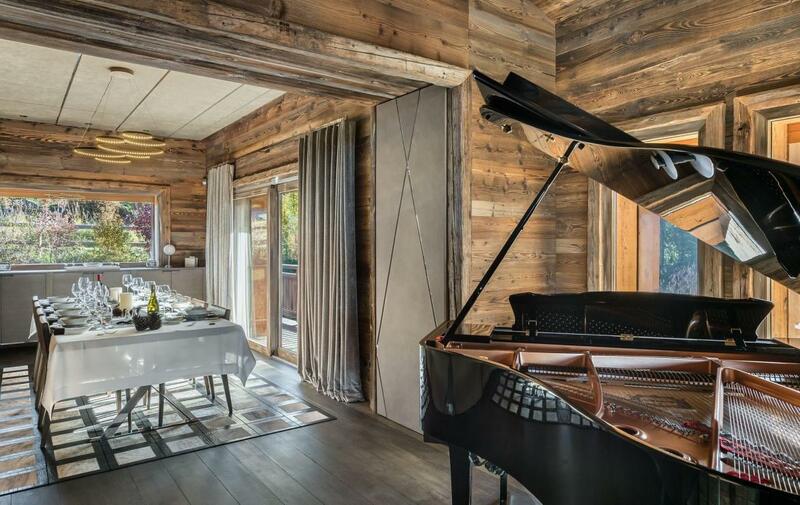 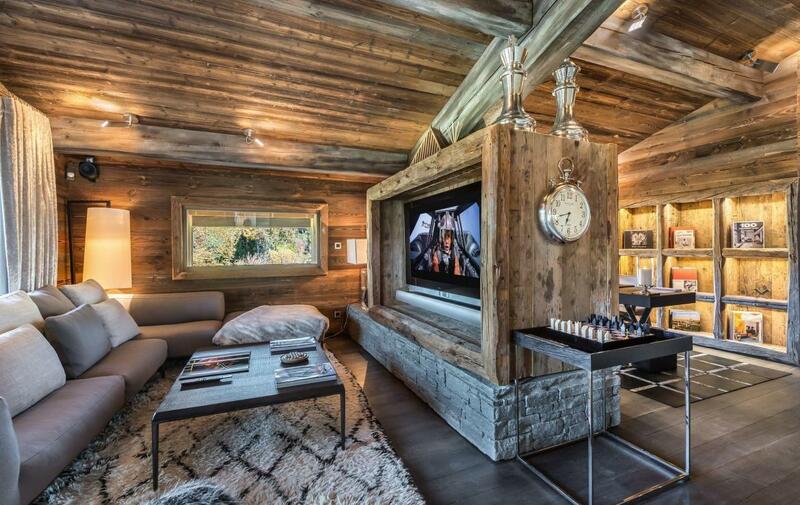 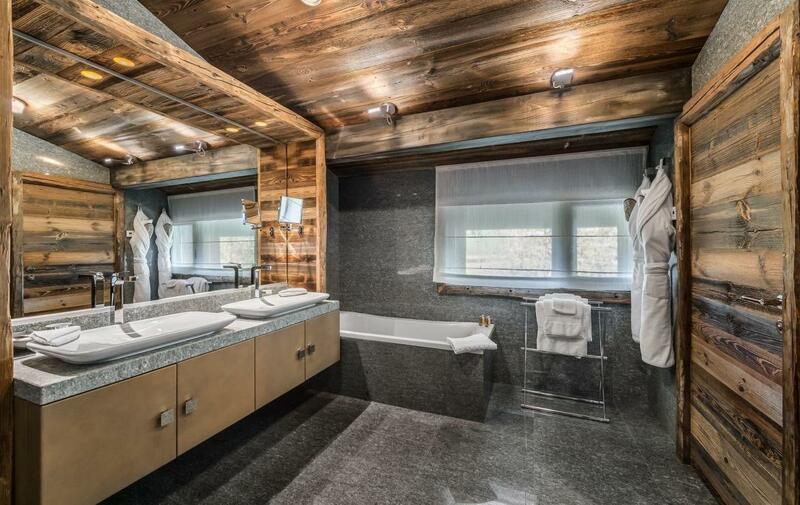 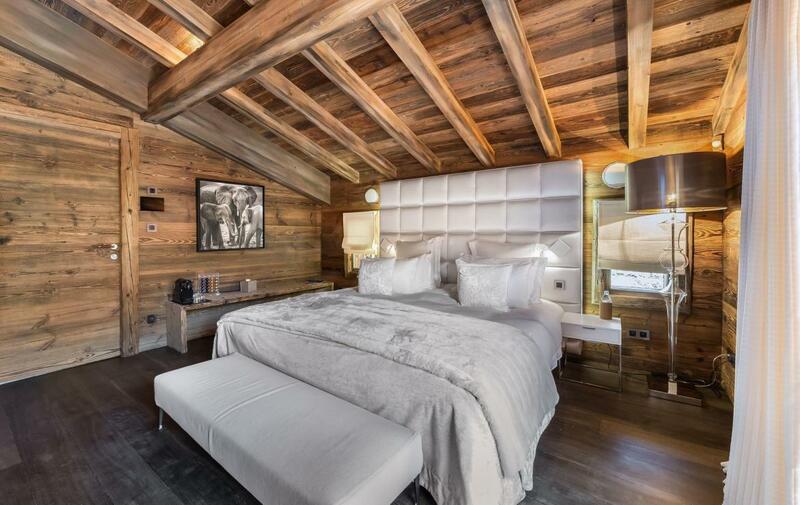 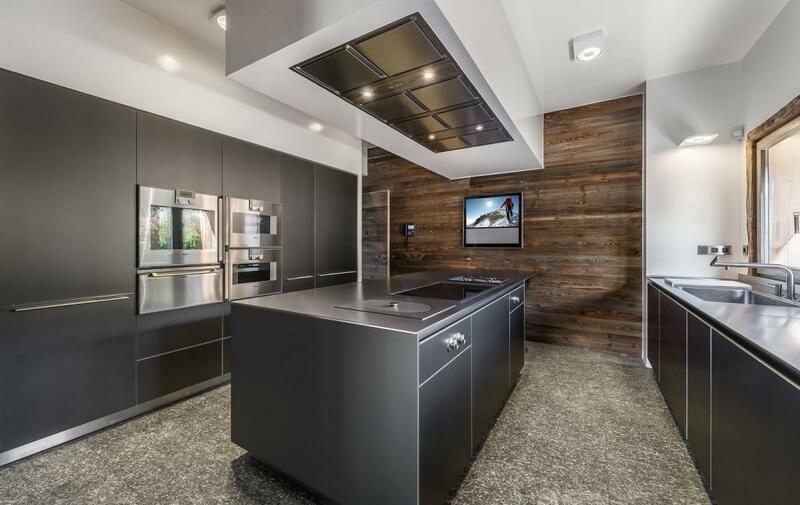 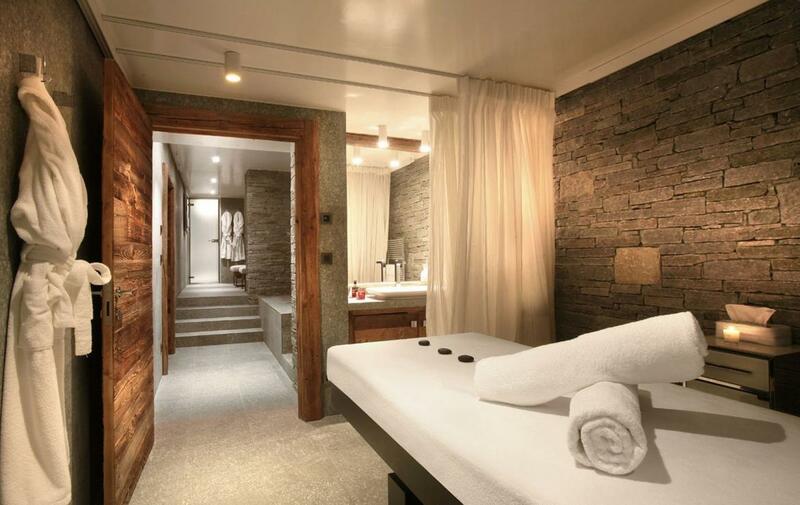 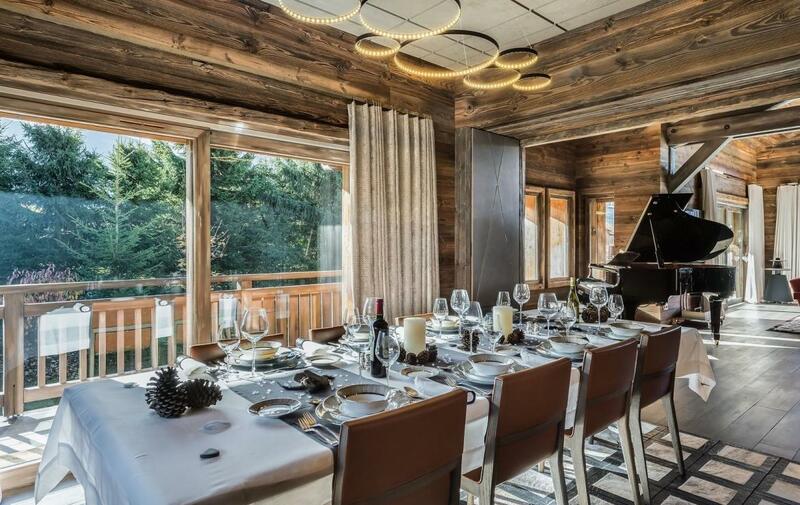 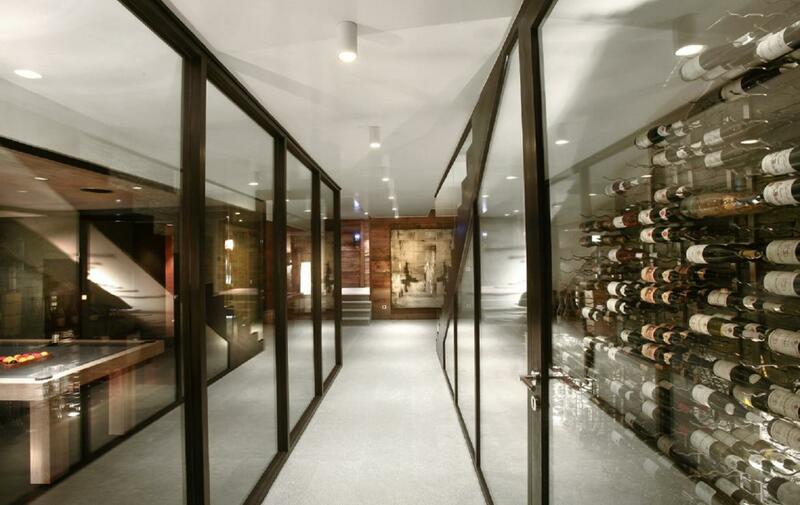 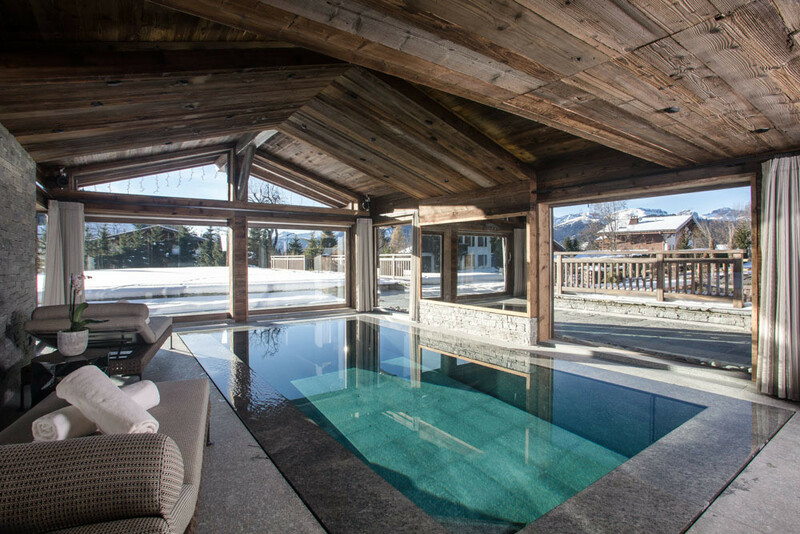 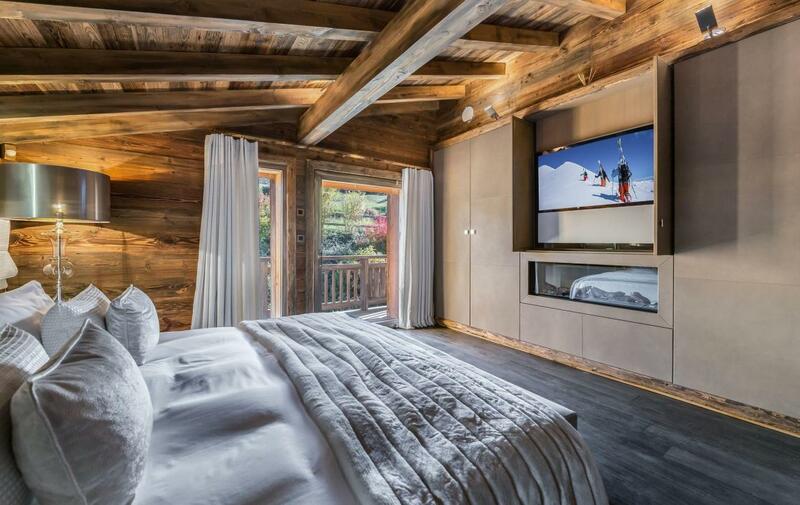 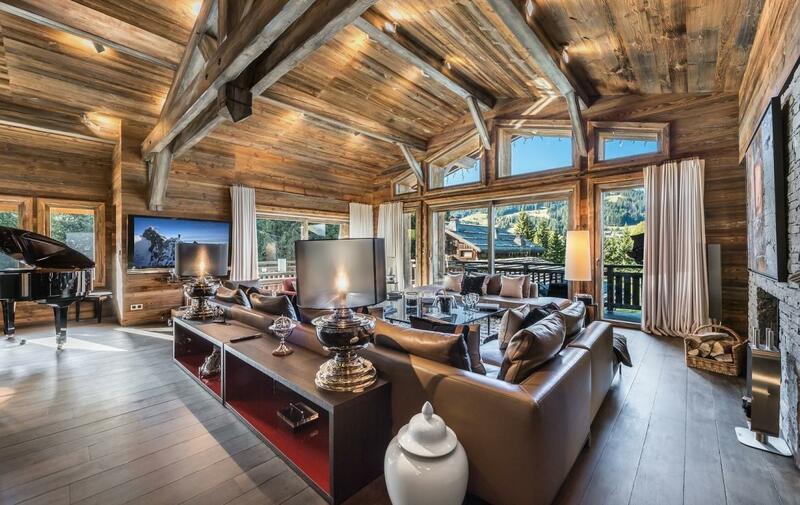 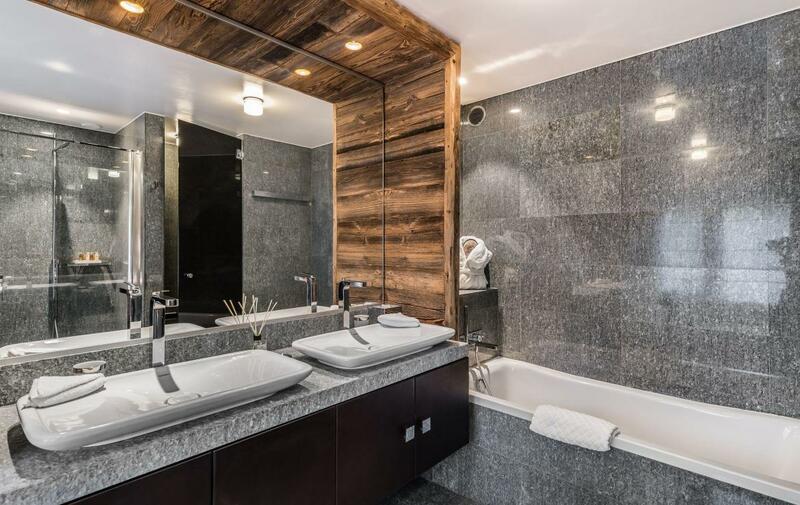 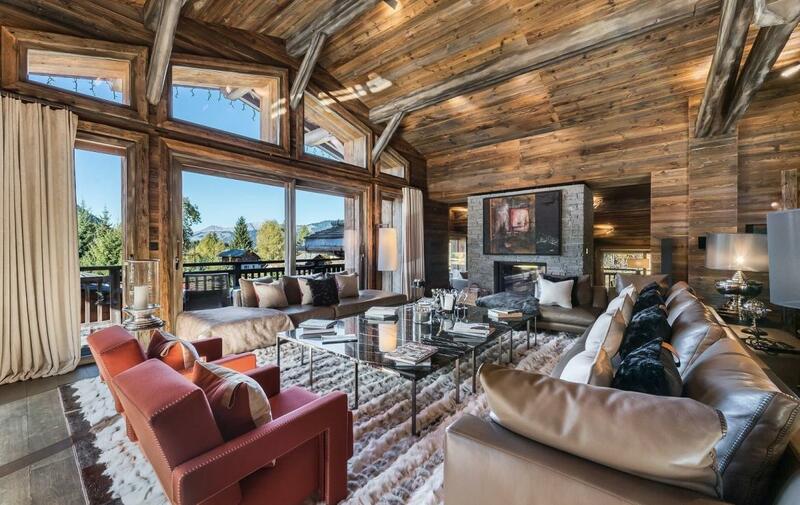 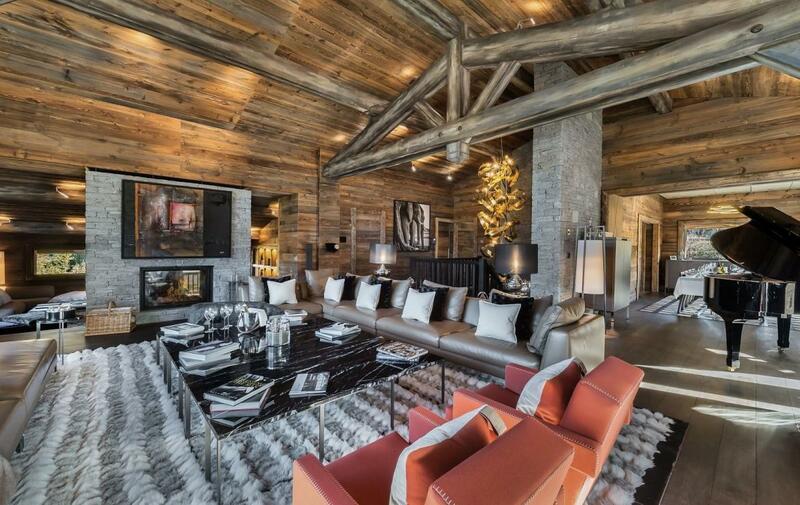 Very elegant family chalet in Megeve of highest Quality available for Christmas & New Year. 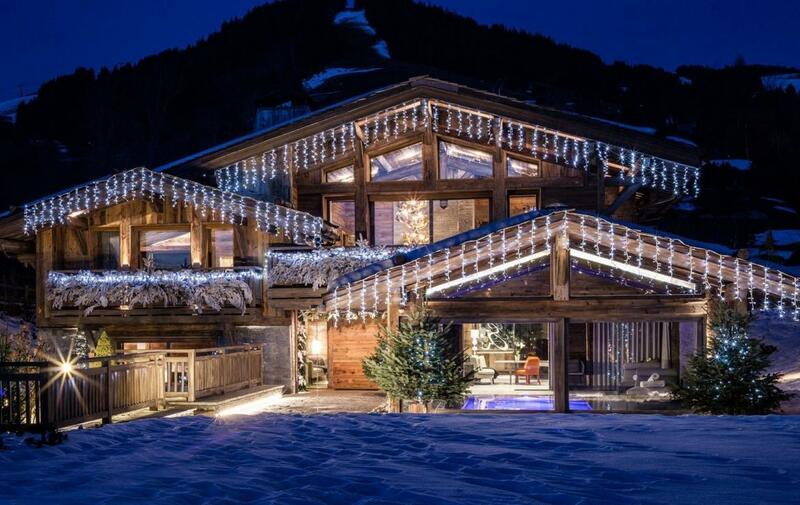 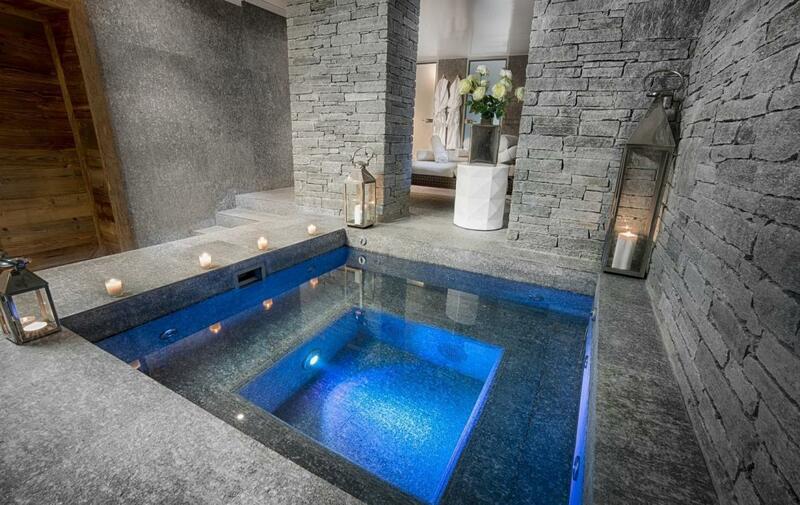 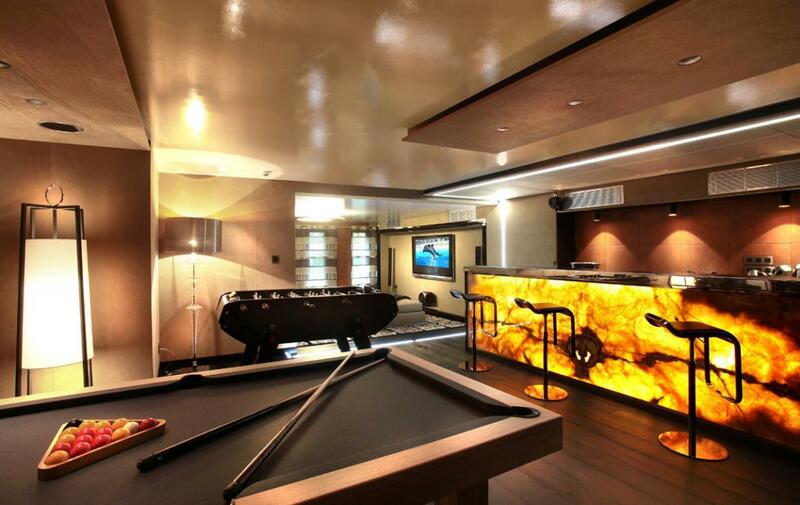 For privacy reasons only a restricted number of images of this chalet are available to view on our web site. 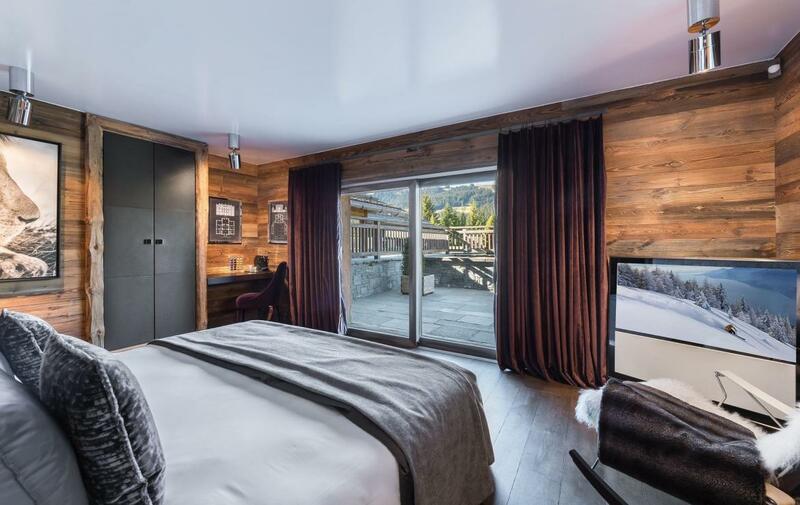 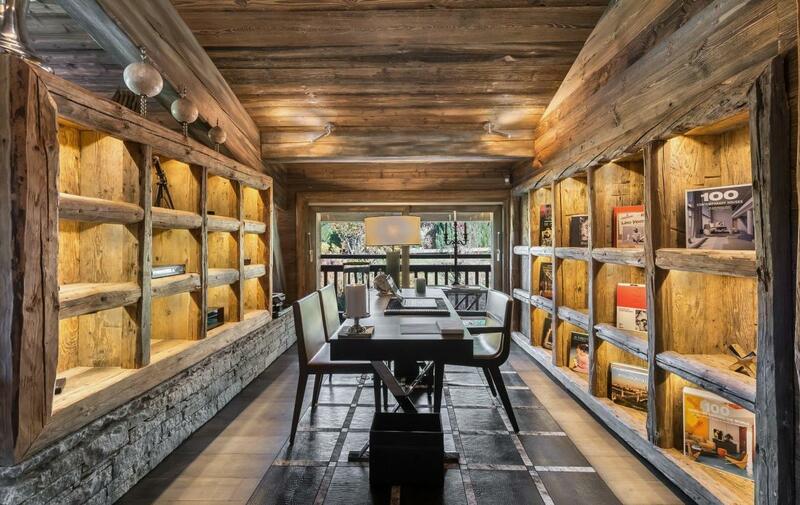 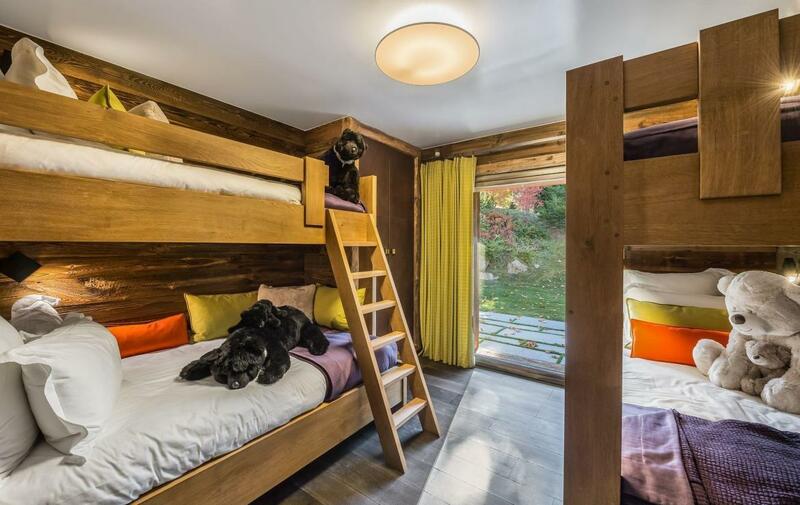 Please contact us directly to receive a digital brochure of this chalet including a full set of pictures and description of the chalet and services as well as the prices.